We produce visuals and screensavers. The Astral visuals can be used for meditation, self hypnosis or to energize and stimulate the mind. 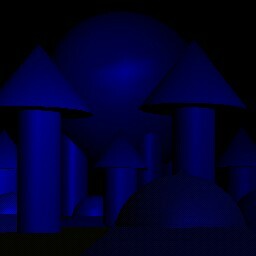 They can be used as applets for web sites and all of them can quickly be remade into screensavers. They can also be used as VJ visuals. 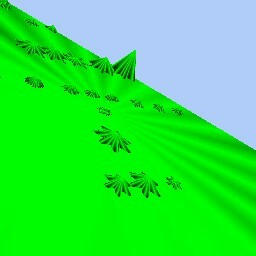 About 30 of the visuals have been featured on JARS's (Java Applet Rating Service) 3D-graphics list. Most of them have also been rated by them. The visuals are programmed by Eyvind and the site is designed by Amrit. Astral visuals is a part of the Mobile Visuals company, which is owned by Eyvind Almqvist. Contact us if you want to license the visuals.